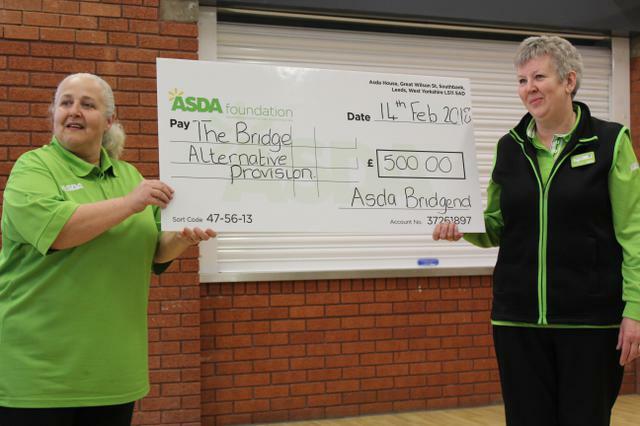 Thanks so much to the ASDA Foundation, Rachel from the Bridgend store and Katy's gran who organised a green token collection for us in November. 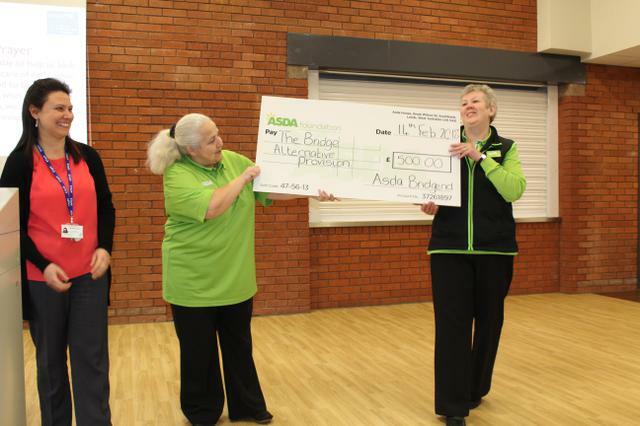 We have been awarded £500 and it is now up to to pupils how we spend it! Some ideas have been TVs for the common rooms so we can watch films or use games consoles in weekly reward time. School Council will have the final choice... watch this space and for some lovely photos of the big cheque from Ms.Caswell.